Workbenches – Every Workbench design differs dependent on the manufacturer, but often you’ll find that with other industrial workbenches on the market you’ll be choosing between a low price or a high quality, but we say why can’t you have both? Our manufacturer has manufactured workshop benches for over 50 years and have perfected both the design and efficiency of the manufacturing process. Their UK workbenches are among the best in the business and still are available at a competitive price. Workstations – A wide variety of Workstations suitable for different purposes. 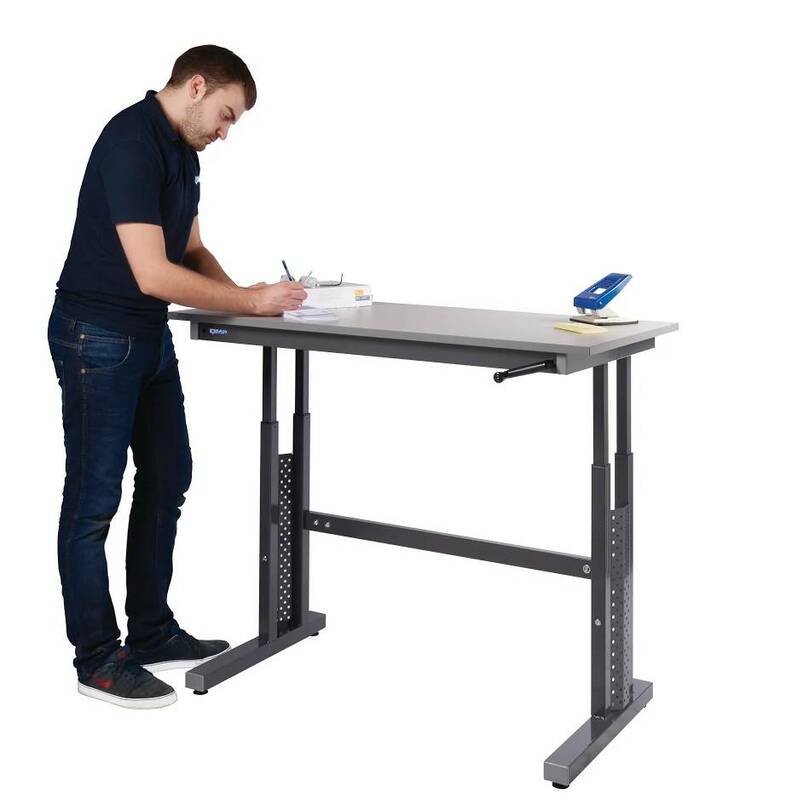 For a standard use ideal for industrial workshops, despatch, assembly areas or goods inwards department then the Standard range of Workstations would be perfect for the job. Manufactured from high quality steel with a simple design, makes this range ideal for everyday use. The First Aid Workstations offer perfect storage for first aid supplies, equipment or paper work in first aid rooms, powder coated clean white with first aid stickers. If it’s a secure computer workstations your looking for, then look no further, the range of IT stations offers an all in one solution for the secure storage of your PC whilst in the workplace. All of the workstations are available with a range of accessories making a fully customisable station for your specific requirements. The PPE Workstations are designed for the safe storage of protective wear and equipment whilst in the workplace, and also offering a writing station for record keeping. All of these products can be used in your Workshop and/or Warehouse! Please, have a browse and if you need any other information, don’t hesitate to give us a call on 0800 458 8025 or chat to us online!